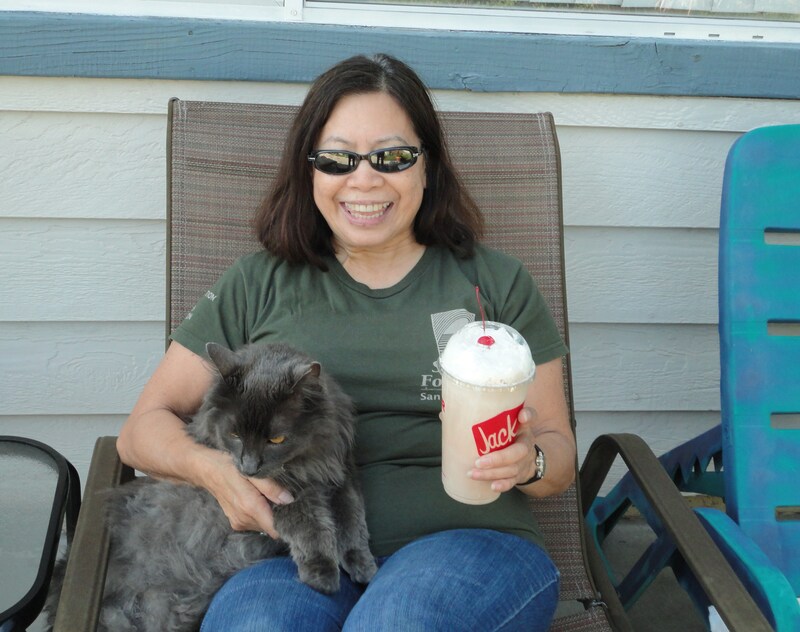 Beat the Heat with Ice Cream Treats! 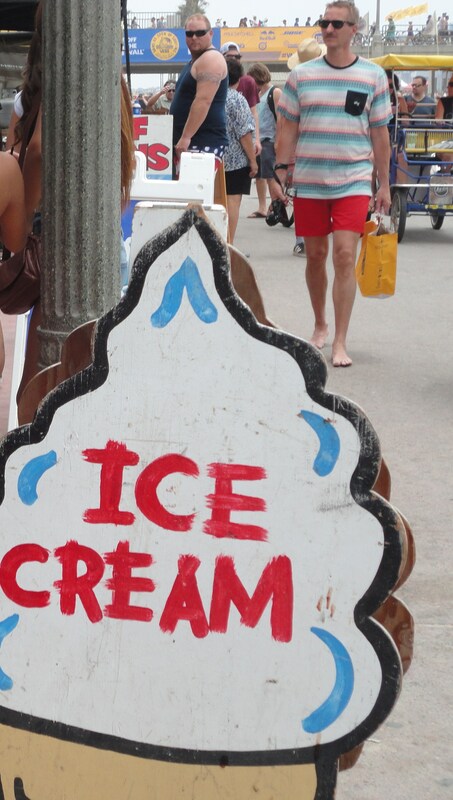 “I scream. You scream. 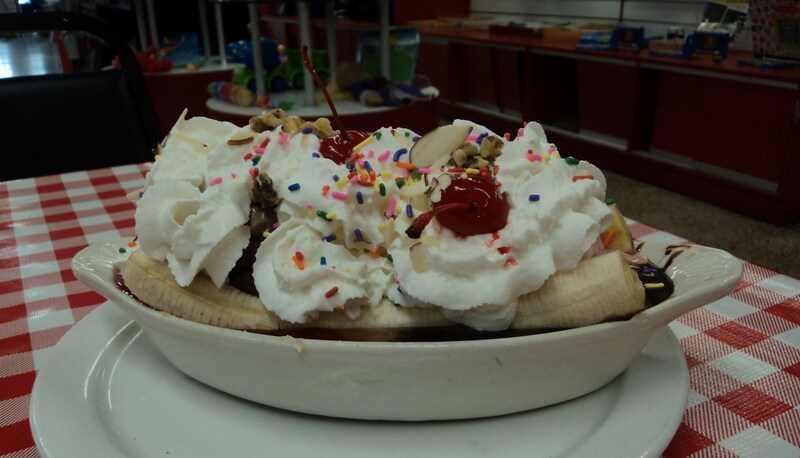 We all scream for ice cream.” So, the saying goes, especially in the summertime when everyone is looking for a cool treat. 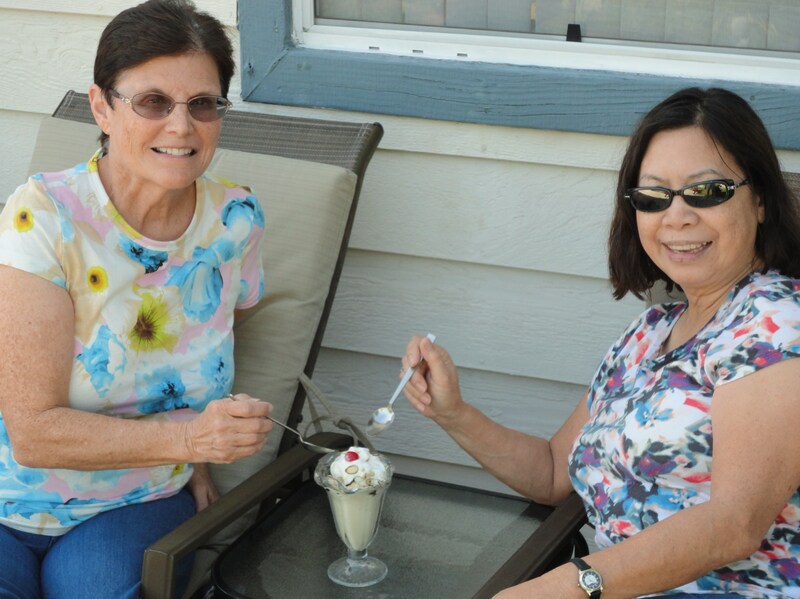 SurfWriter Girls Sunny Magdaug and Patti Kishel love ice cream, particularly when we’re out at the beach and want to escape the heat. 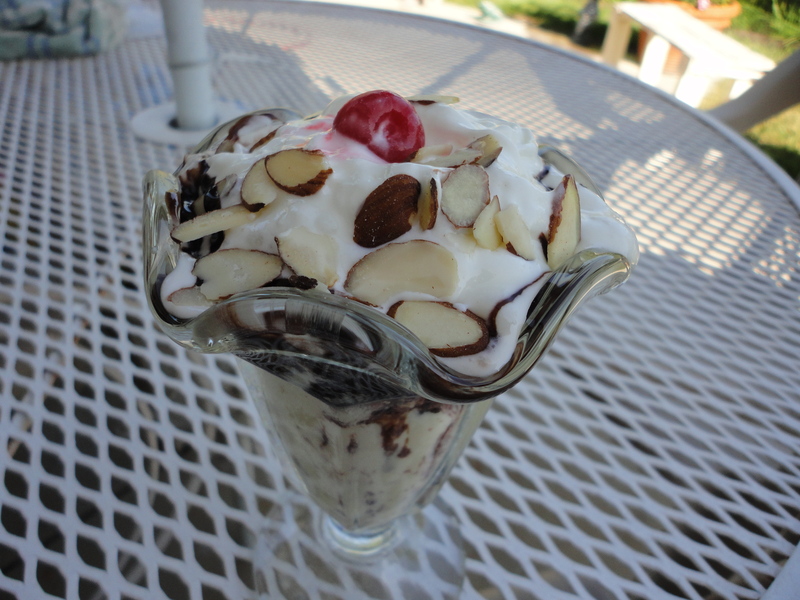 Whether it’s a waffle cone, hot fudge sundae or a date shake, there’s something good to try. 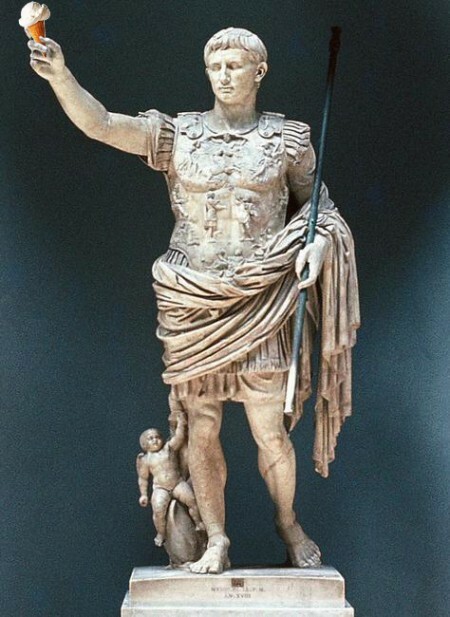 In ancient times, dating back to the Roman Empire (54-86 A.D.), ice cream was reserved for emperors, who claimed it as their “just desserts.” To make the dish, Nero Claudius Caesar sent the empire’s fastest runners into the mountains to bring back snow, which was flavored with fruits and juices. 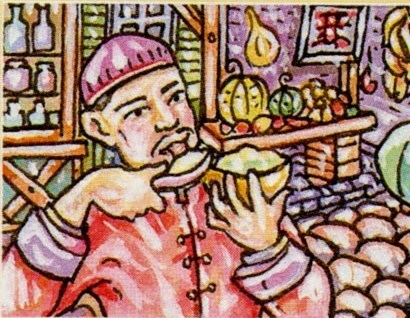 Over a thousand years later, when Marco Polo returned to Italy from the Orient bearing amazing treasures, one of the riches he brought was the recipe for sherbet. It still took 400 years, though, before ice cream reached the masses in the mid-17th Century. Fortunately, today we have lots of choices of ice cream right here in the OC…and you don’t have to be an emperor or an explorer to enjoy it! 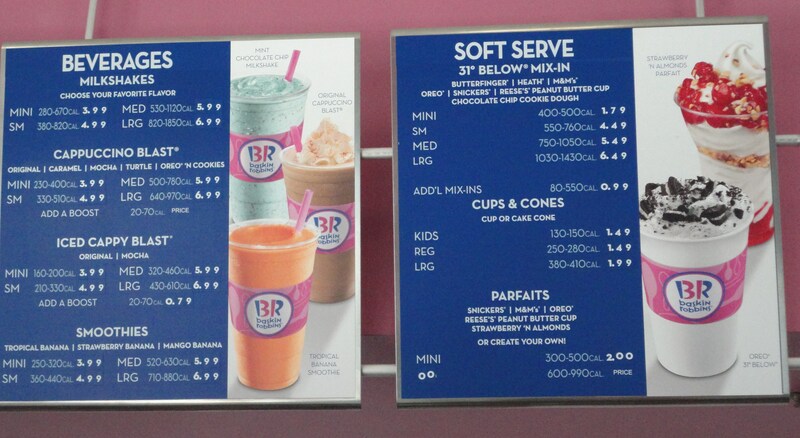 If you’re looking for new flavors to experience, then Baskin Robbins is the place. 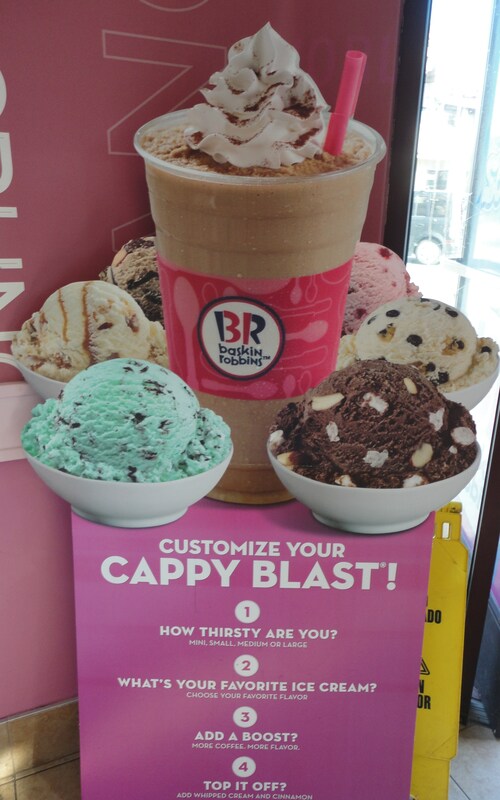 With 31 flavors on its menu, there’s a flavor for every day of the month. Some of the flavors for summer include: Cotton Candy, Splish Splash Sherbet, Very Berry Strawberry, and Blueberry Cheesecake. 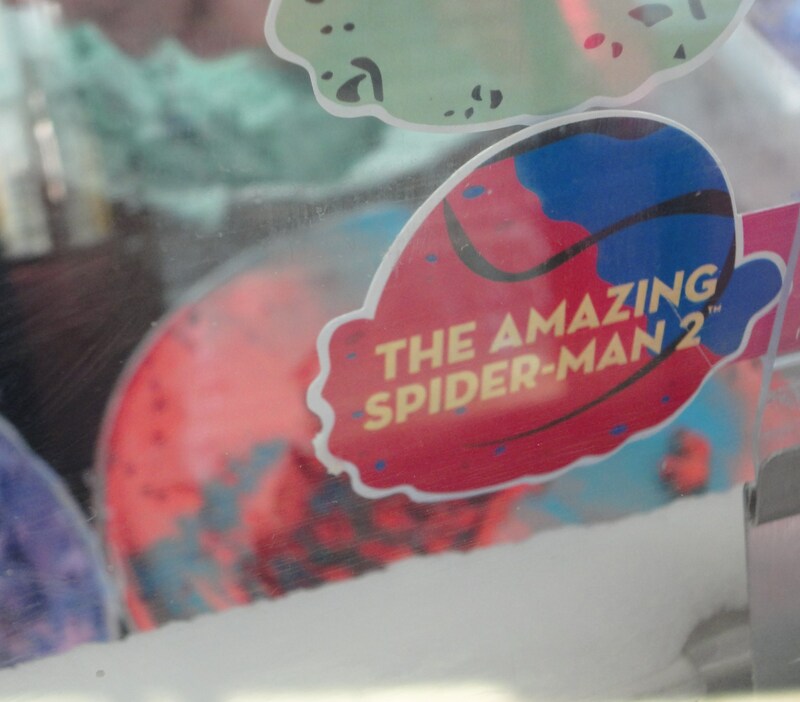 They’ve even got a movie-tie-in treat, Amazing Spider-Man 2. And that summer favorite Baseball Nut is back. 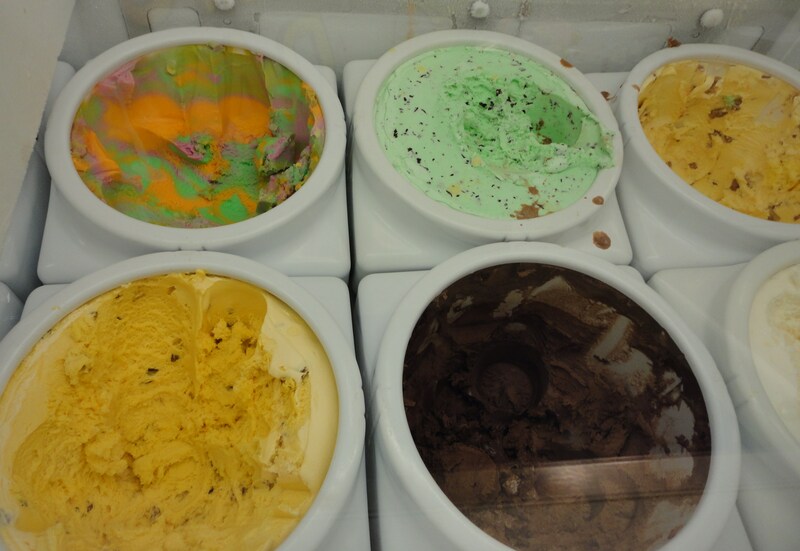 The classics are still here, too – Jamoca Almond Fudge, Oreo Cookies and Cream, and Old Fashioned Butter Pecan. 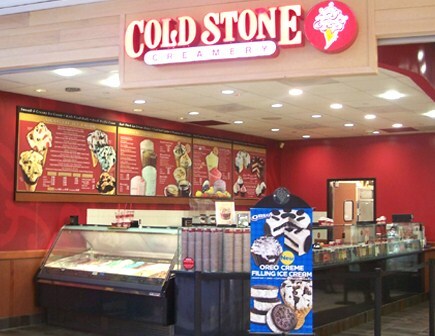 And, when you’re feeling creative and want to express yourself, then head to Cold Stone Creamery and supervise your own Signature Creation, made right in front of you on the ice cream shop’s trademark stone mixing surface. 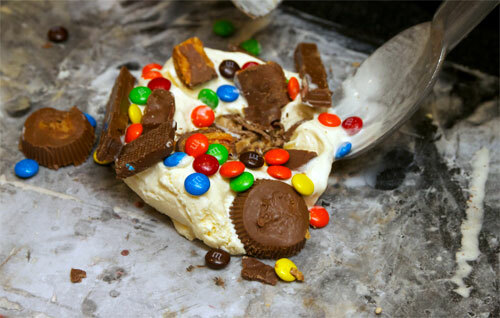 You can choose your own candy, fruit, nuts, and other mix-ins to make your personal creation that’s uniquely you. 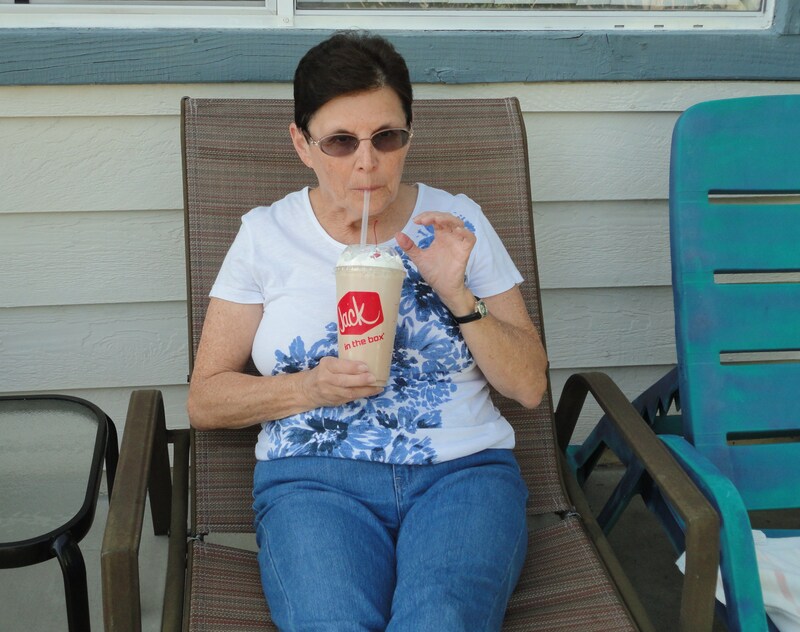 For a quick, refreshing ice cream cool-down that won’t break the bank, Rite Aid hits the spot. 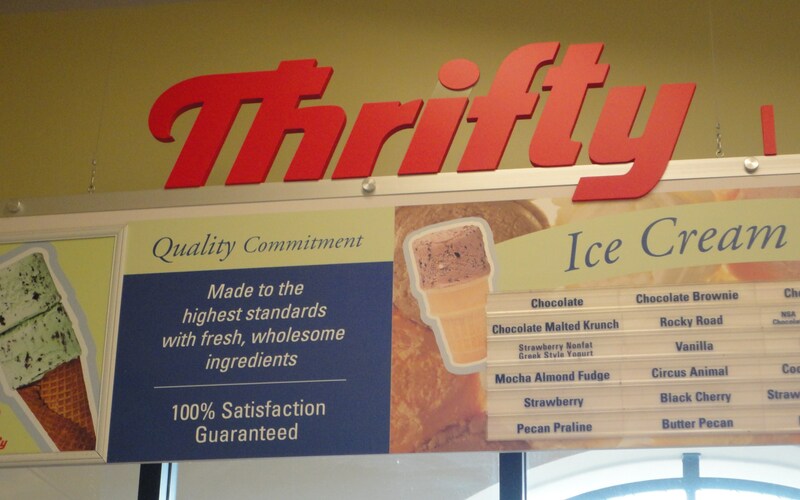 When Rite Aid acquired Thrifty Drug Stores it wisely kept the chain’s beloved Thrifty Ice Cream. 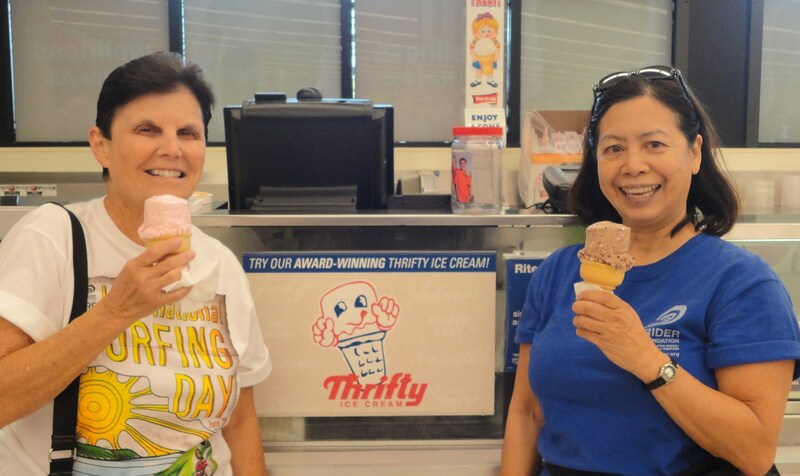 A summer treat that has a special place in many people’s memories, Thrifty Ice Cream is no farther away than a walk to your neighborhood drugstore. Known for its iconic, cylindrical-shape scoops, Thrifty Ice Cream cones have been satisfying generations of fans since 1940. 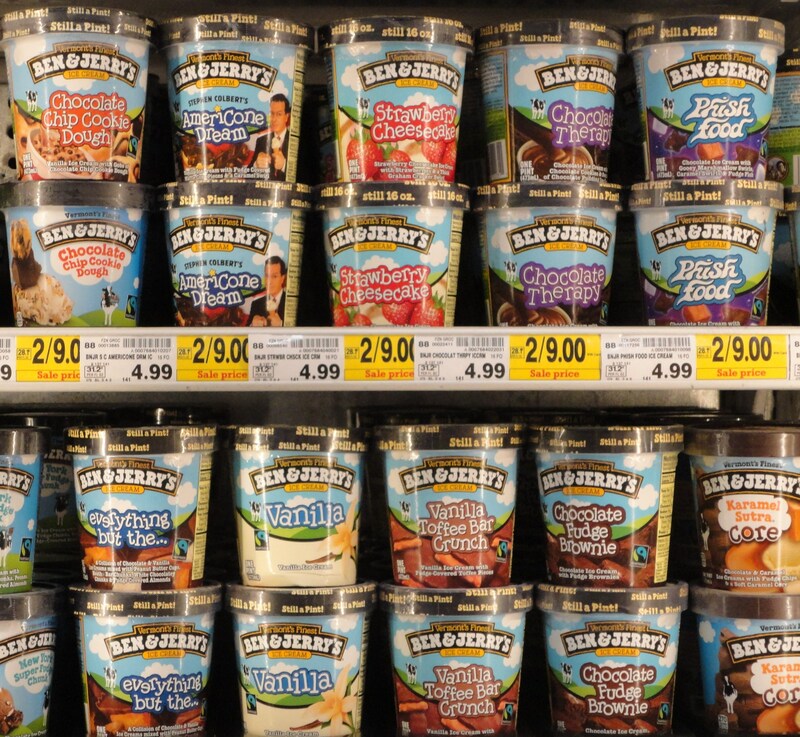 Some of the flavors that have been popularized over the years include: Mint Chip, Birthday Cake, Rainbow Sherbet, Pistachio, Coconut Pineapple, and Surfwriter Girl Sunny’s favorite Chocolate Malted Krunch. 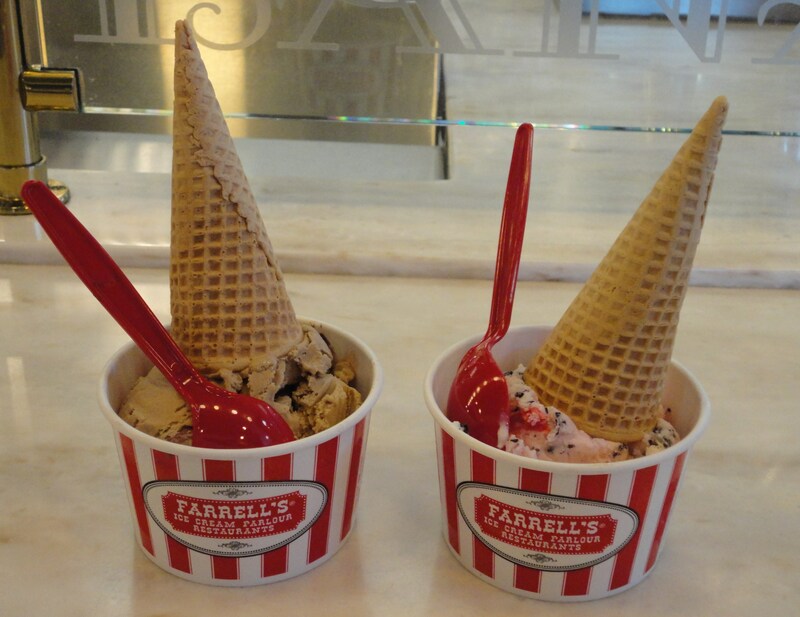 The cones don’t cost 25-cents anymore, but they’re still a great value. 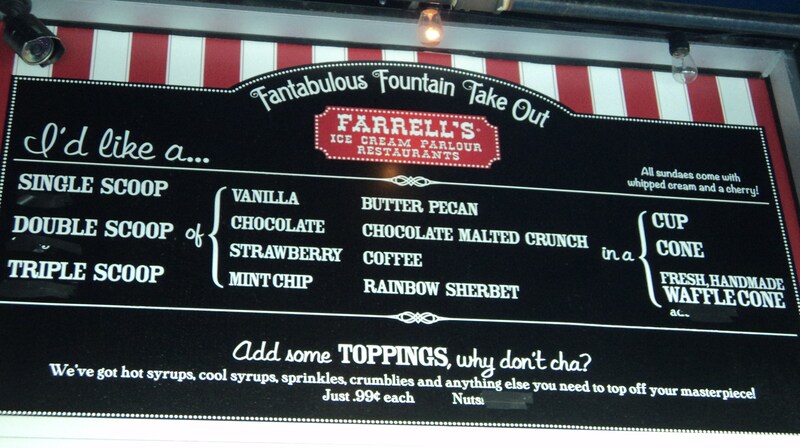 When you’re in a party mood and feel like sharing, Farrell’s is the place. 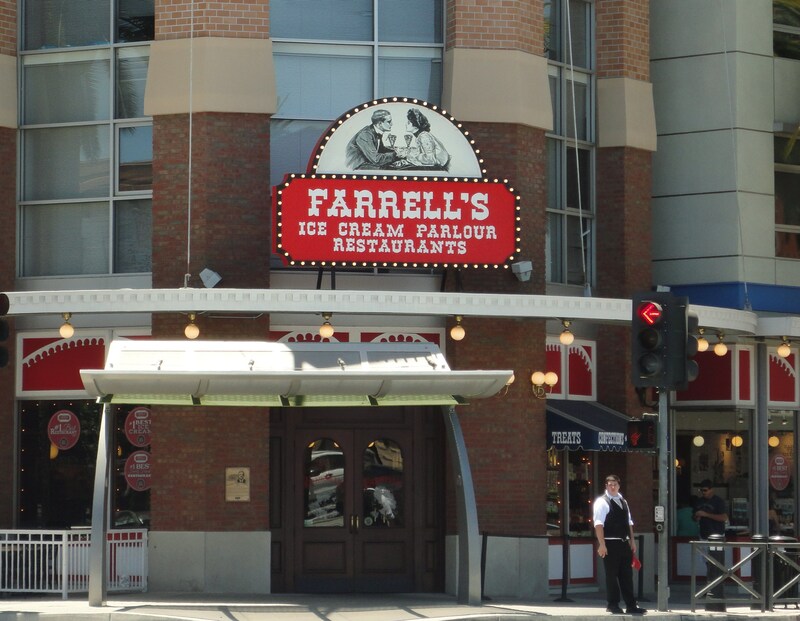 Farrell’s is that classic ice cream parlor of old. 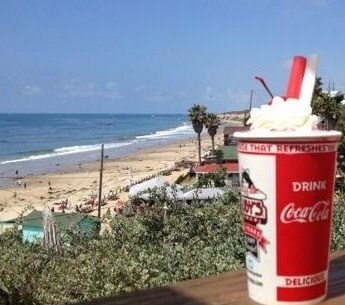 And, when you’re cruising along the Pacific Coast Highway on a California Dreamin’ day, make sure to stop in Ruby’s Shake Shack (7703 E. Coast Highway, Newport Beach), overlooking the historic Crystal Cove beach. 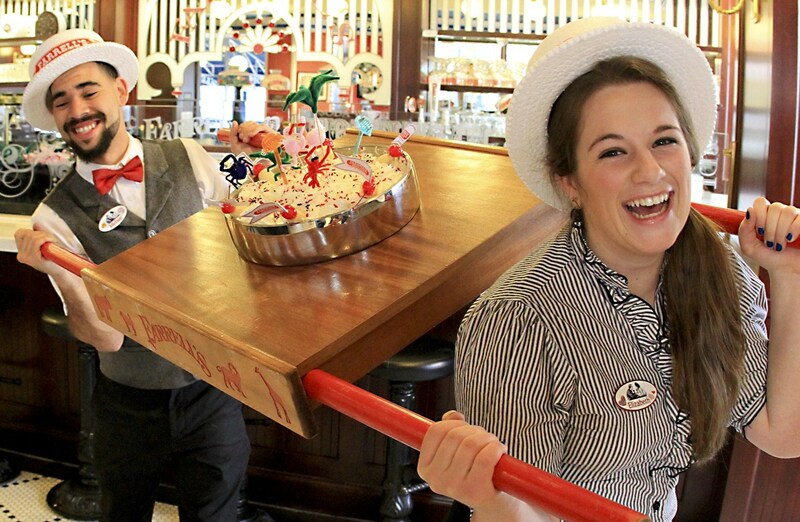 Along with your ice cream treat, you’ll get a panoramic ocean view unlike any other. 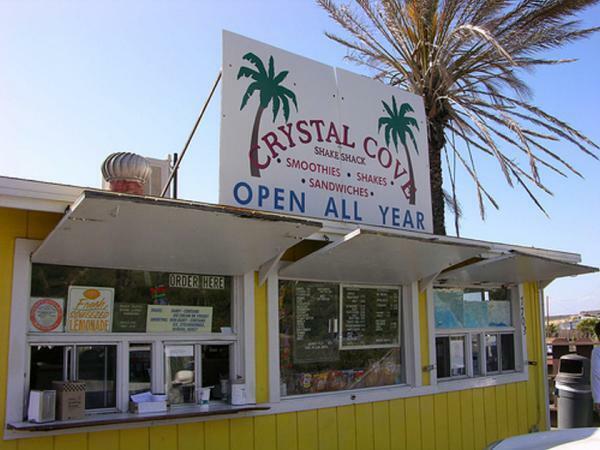 You can also get the best date shakes this side of Palm Springs, a unique taste of California that keeps SurfWriter Girl Patti coming back year-after-year. 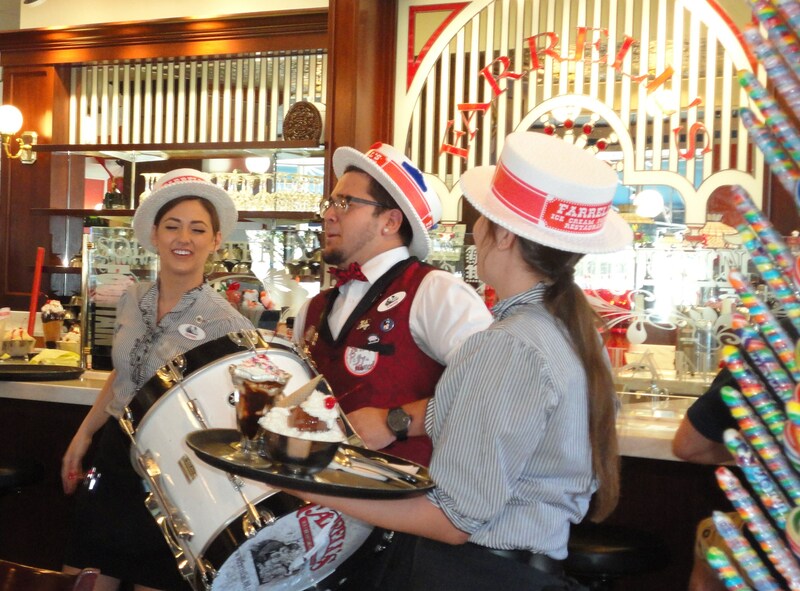 So, now that summer’s here, let’s all scream for ice cream!